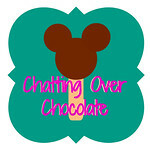 Chatting Over Chocolate: Cheers to 80 Years! Happy Birthday Donald Duck! Cheers to 80 Years! Happy Birthday Donald Duck! In celebration of Donald Duck's 80th birthday this week let's take a look at his first appearance, try our hand at drawing him, and raise a glass (Disney copycat recipe linked) to the duck that never ceases to make us smile! Donald Duck's debut in the Silly Symphony cartoon, The Wise Little Hen, released June 9, 1934. Now let's see if we can draw him with the help of this tutorial! 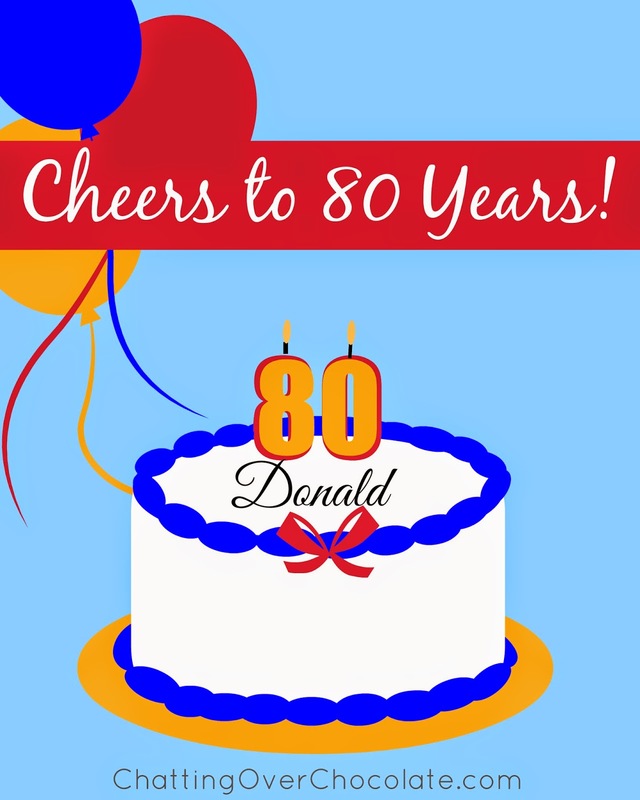 Cheers to 80 years, Donald! Now you can go beyond the photos and join my family in action - on thrills rides & down water slides, hear the sounds of Disney, and see the magic through our eyes wide with wonder, all via my husband's Disney YouTube channel!! Happy Birthday Donald! 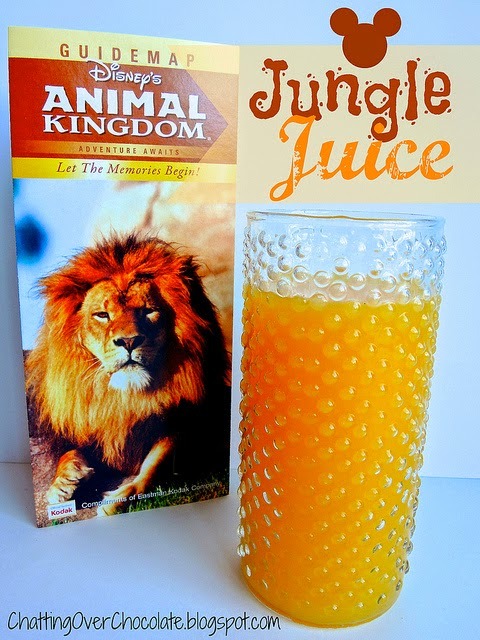 And the girls are SO little in the jungle juice post, wow. Wow time sure does fly by!